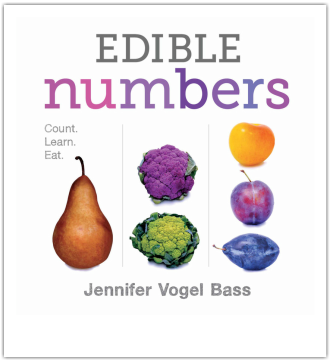 Children learn their numbers by comparing commonly recognized fruits and vegetables to more exotic looking varieties. Personally selected by Mario Batali as part of the First Books' Healthy Kids Collection from the Mario Batali Foundation. 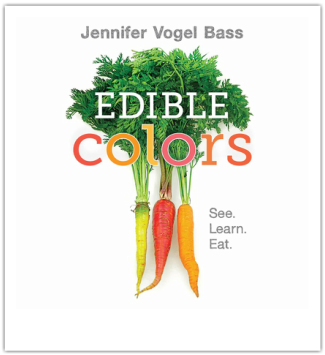 "An appetizing array of fruits and vegetables are counted from one to 12, accompanied by gorgeous, full-color photographs....A charming addition for food-related lesson plans or programming. Early learners discover that everyday fruits and vegetables come in a surprising assortment of colors. ​and wherever books are sold.